One of the projects we run at ViewRanger is our ViewRanger VSAR Program. The Program started as a simple way in which we, as a company comprised of outdoor enthusiasts, could give something back to those volunteers and professionals who go out in all weathers and situations to aid those in distress outdoors. Daviess County Search and Rescue, KY, first USA team to join the ViewRanger VSAR Program. 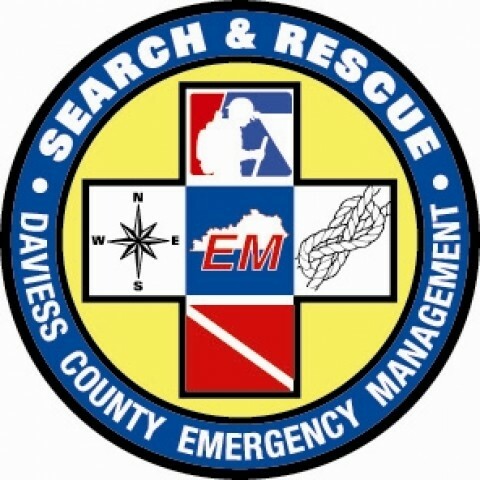 Following the launch of ViewRanger into the USA market a little over a week ago, I am therefore delighted that the Program has signed up its first USA based search and rescue team: Daviess County Search and Rescue, Kentucky, part of the Daviess County Kentucky Emergency Management Agency. Our VSAR Program makes it easy for search and rescue teams to deploy ViewRanger right across their operational membership, allowing everyone to benefit from high quality navigation, detailed track recording, and innovative location-sharing tools. Search and Rescue is the search for persons who are lost or in distress on land or inland waterways. Traditionally associated with wilderness zones, ground search and rescue services are increasingly required in urban and suburban areas to locate persons with Alzheimer's disease, autism, dementia, and other conditions that lead to wandering behavior. 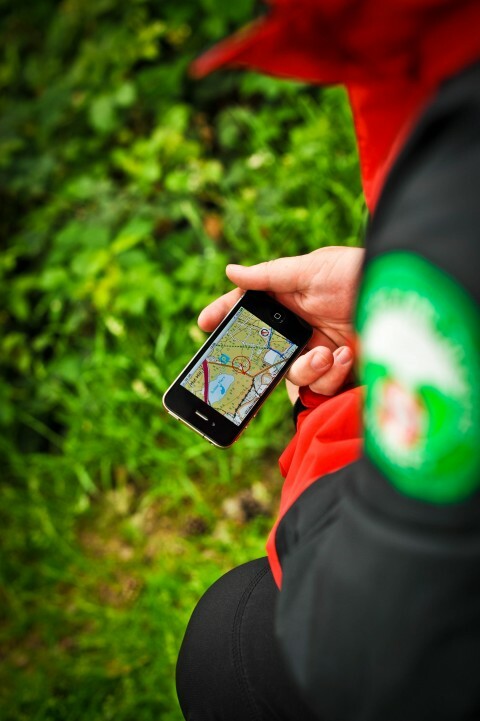 The ViewRanger VSAR Program began with Mountain Rescue teams in England and Wales, but has since expanded to include Mountain Rescue teams in Scotland, teams in Ireland, teams in Northern Ireland, Lowland search teams, coastal rescue, and search dog teams too. More information on the benefits that the Program provides can be found in this earlier blog post.